This 1967 Chevrolet Camaro SS recieved an LS3 transplant and dyno tuning. 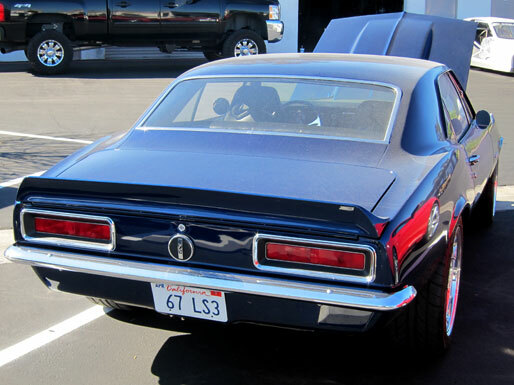 This 1967 Camaro SS wasn’t fast enough in stock trim. 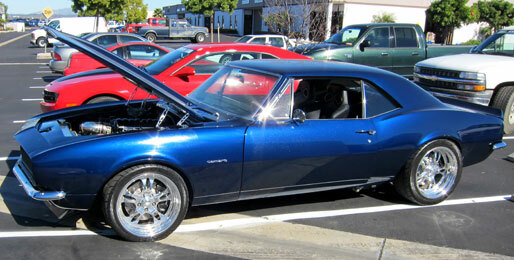 The owner opted for an LS3 pulled from a 2010 Camaro. After some diagnostic testing and dyno tuning, this car performs like it rolled off the Chevy showroom yesterday - except with big block power and 25mpg.